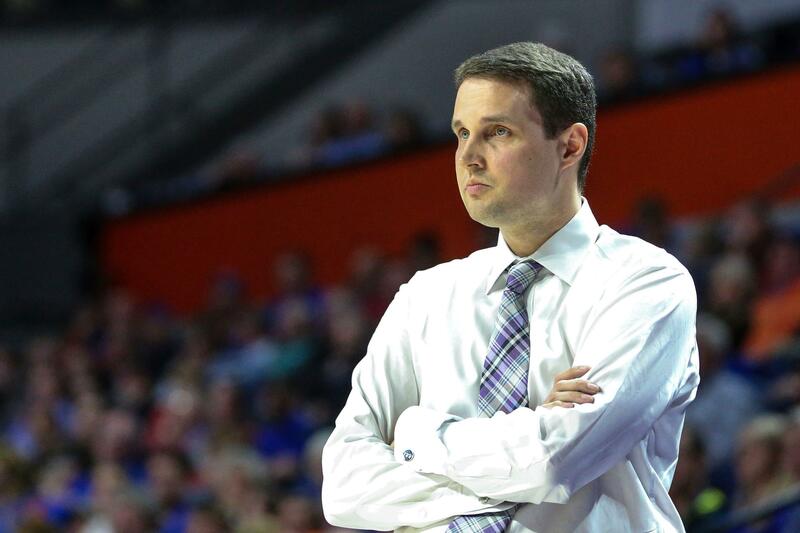 LSU announced Sunday night that it has reinstated suspended basketball coach Will Wade , two days after he met with school and NCAA officials. LSU athletic director Joe Alleva released a statement that said Wade "answered all questions and denied any wrongdoing in connection with recently reported allegations of irregularities in college basketball recruiting. … Coach Wade's explanations and clarifications offered during the meeting, absent actual evidence of misconduct, satisfy his contractual obligation to LSU. Wade and Arizona coach Sean Miller have been subpoenaed by defense attorneys to appear in the second of three federal trials of college basketball figures, which is scheduled to begin April 22 in New York. Instead, a verbal commitment to LSU was being delayed because Wade theorized the third party hadn’t been given a big "enough piece of the pie in the deal" and instead "tilted" the offer toward the player and his mother. "[Wade] is communicating to Christian Dawkins that he can get him what he needs – meaning money – if a player in Florida, Balsa Koprivica, agrees to play for LSU," said Casey Donnelly, one of Jim Gatto's attorneys.